Our Blauburgunder, or Pinot noir, is a ruby to garnet red wine with pronounced tannin profile, an intense, ethereal bouquet which is reminiscent of wild berries, and a lingering, full finish. A brilliant golden yellow, the rich bouquet of exotic fruits and honey-sweet blossoms, rich in extract, creamy mouthfeel, and a seductive interplay of sweet and sour characterize this outstanding wine. 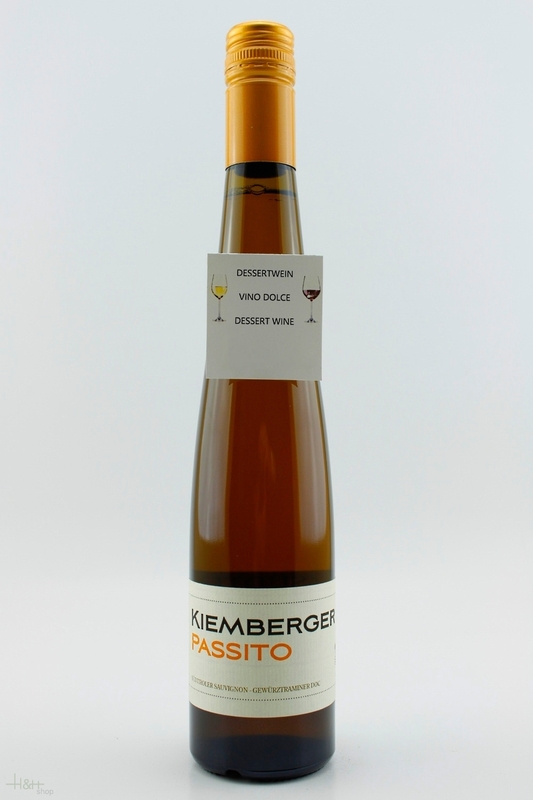 The brilliant straw-yellow color is tinged with light green; the aromas vary quince to pears to toasted almonds. On the palate, the wine is full-bodied and racy, with a round and harmonious finish, thanks to aging in barriques. Deion: Pinot Nero is a deep ruby red. In its early stages of maturation, it displays an intense bouquet with raspberry and marasca cherry aromas that develop hints of ripe red berries when fully mature. On the palate Pinot Nero is characterized by soft tannins exalting its typical smoothness, long finish and unparalled roundness. Food Pairings: This wine is an excellent match for fowl and delicate white meat. Our pinot bianco grows in the Trifall vineyard at an altitude of 450 m. After the harvest, which is performed with various successive pickings for a period of two weeks, the controlled low temperature fermentation takes place in acacia barrels. The successive refinement also takes place in local acacia barrels, to confer this wine with its fresh and fruited apple and honey aromas. Pfefferer - 2018 - cantina Colterenzio Alto Adige 10,85 EUR / 14,47 €/lt. Kalterer See Classico Superiore - 2018 - cantina Caldaro 9,20 EUR / 12,27 €/lt. Chardonnay South Tyrol - 2018 - Elena Walch 14,10 EUR / 18,80 €/lt. Pinot Bianco - 2017 - Cantina Termeno 12,75 EUR / 17,00 €/lt. 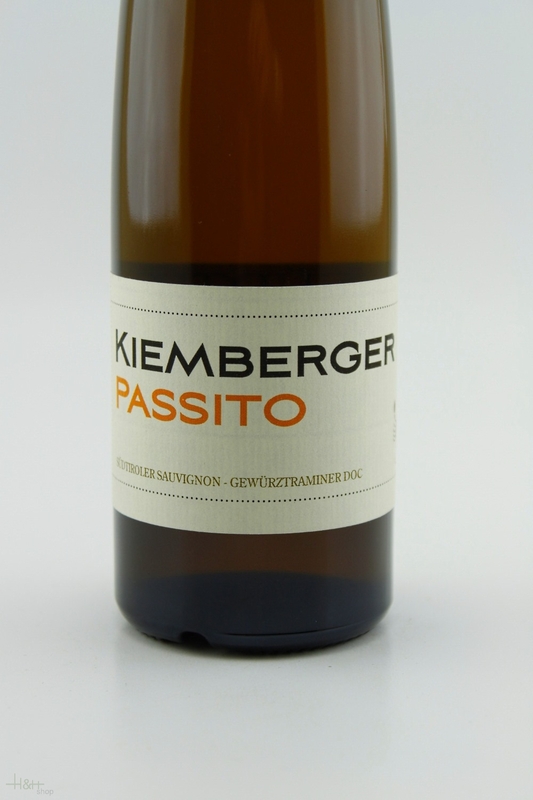 Pinot Grigio Alto Adige - 2017 - Cantina Termeno 12,75 EUR / 17,00 €/lt. Cabernet Merlot Rungg - 2016 - Cantina Termeno 16,65 EUR / 22,20 €/lt. Lago di Caldaro scelto - 2017 - vine cellar St. Pauls 9,35 EUR / 12,47 €/lt. T-Cuvee Rosè - 2016 - Cantina Termeno 8,50 EUR / 11,33 €/lt. Gewürztraminer Kastelaz - 2017 - Elena Walch 31,75 EUR / 42,33 €/lt. Gran Cuvée Beyond the Clouds - 2016 - Elena Walch 48,55 EUR / 64,73 €/lt. St. Magdalener Classic - 2016 - Weingut Zundlhof 14,20 EUR / 18,93 €/lt. Cabernet Istrice Barrique - 2016 - Elena Walch 25,80 EUR / 34,40 €/lt. Schiava Grigia Grauvernatsch HB 0,375 lt. - 2015 - Winery Kurtatsch 6,15 EUR / 16,40 €/lt. Rosenkavalier - 2017 - Winery Ritterhof 11,50 EUR / 15,33 €/lt. Moscato Giallo Alto Adige - 2018 - vine cellar St. Pauls 11,90 EUR / 15,87 €/lt.